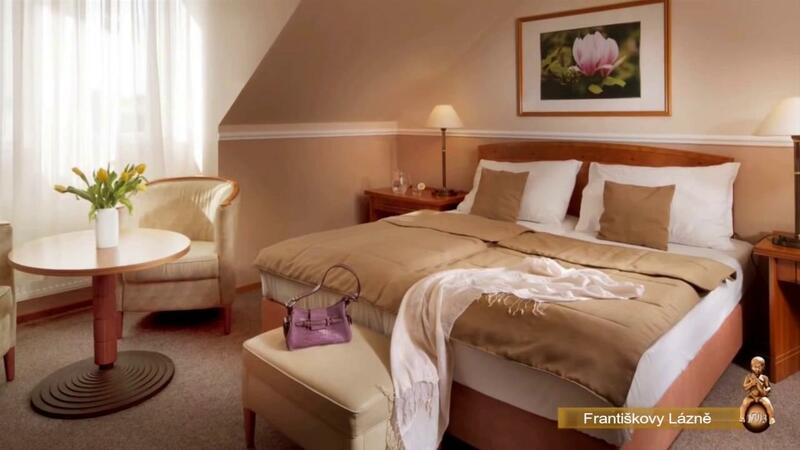 The Dr. Adler Hotel has become very popular with guests and is visited for its true Czech hospitality and cuisine, and beautiful, peaceful environment. In total there are 24 single and 63 double rooms in the main building, including two apartments. The rooms are ensuite with satellite TV, refrigerator, radio and telephone. There is an all day medical service available and some procedures in the main building. Other procedures are available at the Imperial, Luisa or Mud Baths. Good quality Czech cuisine, prepared in accordance with dietary regulations, is served in four separate dining rooms.